Money—most civil litigation and many trials turn on this issue. Damages the plaintiff may recover and the theories that support the award are crucial for an attorney to analyze when preparing a case. Many times, however, lawyers do not give enough attention to the amount of money the plaintiff may recover. More detrimental to their case, lawyers frequently become so focused on issues of liability that they ignore damages almost entirely. Regardless of whether you represent the plaintiff or defendant, this inadvertence can be a costly mistake. This program addresses critical theories of damages and provides practical insight on how to approach damage issues at each stage of the case—pleading, discovery, summary judgment, trial, and settlement. You receive a complete tutorial informed by the collective expertise of all panelists to master your next case. Stephen has extensive experience litigating business disputes involving breach of contract, fraud, unfair competition, trade secrets, and noncompete agreements. He has represented companies in a variety of governmental investigations. Stephen also has substantial experience representing owners involved in intra-corporate disputes, including shareholder litigation and close-corporation control matters. 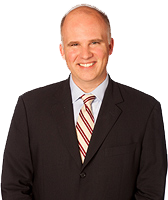 Steve Riden was selected as one of the Top 100 Lawyers in New England and Top 100 Lawyers in Massachusetts. eck Reed Riden LLP is Boston’s innovative litigation boutique. Our lawyers have years of experience at large law firms, working with clients ranging from Fortune 500 companies to start-ups and individuals. We focus on business litigation and labor and employment. 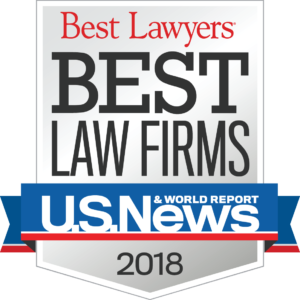 We are experienced litigators and counselors, helping our clients as business partners to resolve issues and develop strategies that best meet our clients’ legal and business needs – before, during, and after litigation. We’re ready to roll up our sleeves and help you. Read more about us, the types of matters we handle, and what we can do for you here.